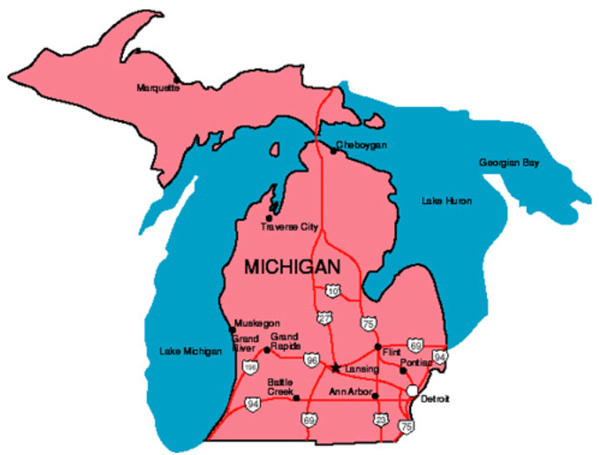 Michigan is a state in the Great Lakes regions of the United States. Michigan’s namesake originates from the French form of the Ojibwa word, Mishigamaa defined as large water. 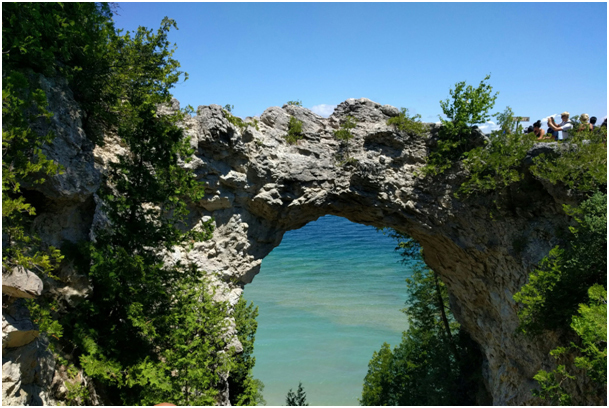 Known for its stunning scenery, Michigan has developed one of the most diverse economies in the country. It is also known as the hub and center of the US automotive industry as it had an enormous impact on automobiles during the 20th century. Although the capital is Lansing, Detroit is one of the most populous areas in the entire country. Not only is it economically diverse, but Michigan also has a varied geography, with its upper region focusing on tourism and natural resources, and its lower part being a center of high-end technology, manufacturing, and agriculture.